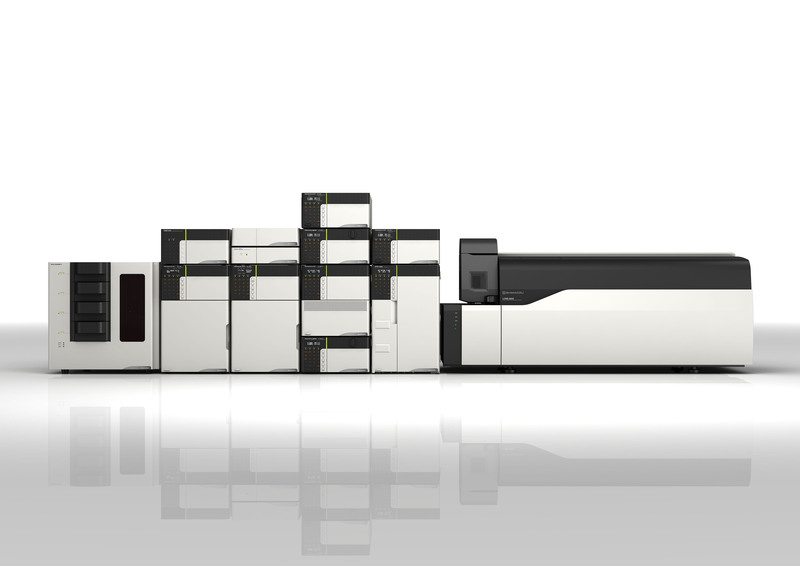 Shimadzu, one of the world leaders in analytical instrumentation, has released the new Nexera UC SFE/SFC/MS platform combining quick and easy on-line sample extraction with state-of-the-art chromatographic separation and high sensitivity detection. For the first time ever, it showcases complete automation of SFE sample pre-treatment and analysis by liquid or supercritical fluid chromatography. The Nexera UC system is designed to fulfil the measurement requirements of a wide range of applications including: monitoring of pesticides in food products; investigation of biomarkers; additives in polymers; drug discovery in pharmaceuticals and biopharmaceuticals, environmental controls and cleaning validation, to name just a few. The Nexera UC online SFE-SFC approach eliminates the need for tedious, manual sample pretreatment. All samples are extracted under light-shielding, anaerobic conditions, enabling highly reproducible analysis even of unstable compounds that are easily oxidized or degraded using a conventional liquid extraction method. Notably, analysis of pesticides in food products with the state-of-the-art Nexera UC system and sample preparation in the SFE unit takes just a fraction of the time required when using the traditional QuEChERS method. Furthermore, the fully automated Nexera UC system offers much higher recovery rates of target analytes while significantly reducing the risk of human error during sample pretreatment. The Nexera UC system was developed in collaboration between Shimadzu Corporation, Osaka University, Kobe University and Miyazaki Agricultural Research Institute, which is funded by the Japan Science and Technology Agency (JST). Shimadzu’s new Nexera UC unified chromatography system is the world’s first-ever unified and fully automated instrument combining supercritical fluid extraction (SFE) with supercritical fluid chromatography (SFC). The SFE/SFC/MS platform merges quick and easy online sample preparation with advanced chromatographic analysis and high sensitivity detection. The Nexera UC serves a wide range of applications, e.g. food control, research in biopharmaceuticals and environmental analysis. It enables highly reproducible extraction and stable analysis even of unstable samples prone to oxidation or dissociation if exposed to light or air.